What is a hero? A hero can be anyone, a person that you admire, a person in the society that helps to change the world. 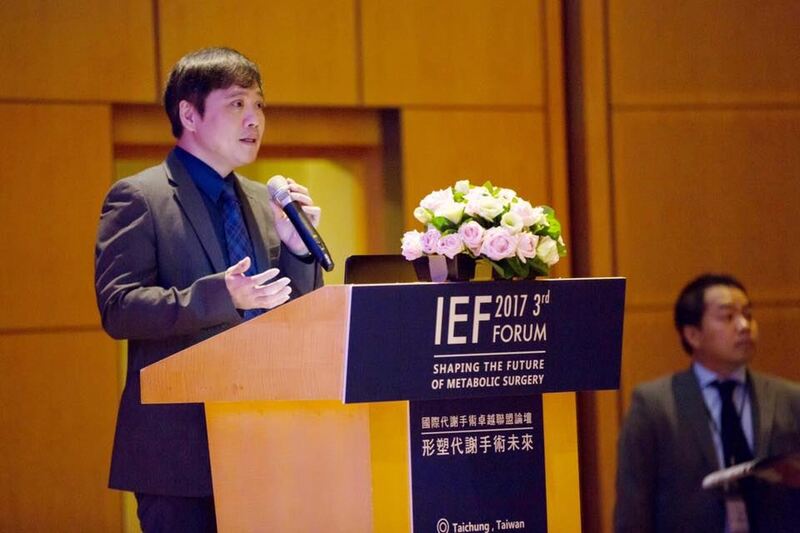 C-K Huang, born in 1970, Taiwan, Chaiyi, a great doctor that I admire. This doctor amazed lots of people in the whole medical field. His father had heart problems while he’s studying at the university, that is why he decided to be a doctor: to save his father, unfortunately, his father died before he became a doctor. That didn’t stop him becoming a doctor, an outstanding doctor. I admire his capability and the way he faces life, a few years ago, he was an attending physician at Chiayi Chang Geng Memorial Hospital, then he was teleported to Kaohsiung E-DA Hospital, that was where he started his miracles, spending seven years of hard working, his efforts had been saving a lot of people who had diabetes, a lot of people came to him to ask for help, though he’s only a doctor, but his hard work and his courage of helping people surprise me. After all these years of efforts and pain, he had finally done something that helps change the world. Although there are tough times for him, it didn’t stop his dream, his personality didn’t change, either. During this seven years, there were a lot of things that happened, he didn’t get knocked down, instead, he got up and kept walking, that is the main reason that makes me admire him, and that’s why I chose him to be my hero.